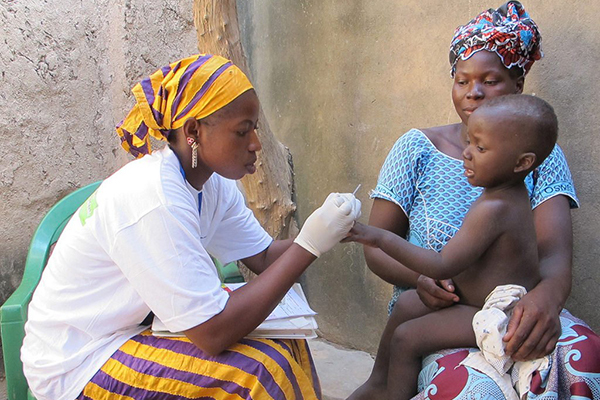 The Spring 2019 Global Public Health Lecture Series features prominent health-care professionals who work globally to improve public health at home and around the world. Speakers will share their experiences and insights gained from working with international community health issues including migration, community health, Children’s health in Zambia, the connection between environmental and human health, high maternal mortality, and many more. The 2019 Series promises to be interesting and inspiring for everyone interested in our global community or public health!